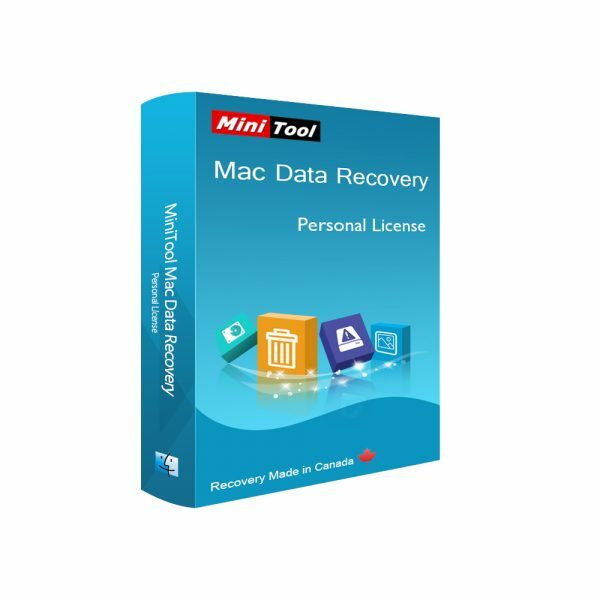 MiniTool Mac Data Recovery helps recover lost, deleted, formatted, or corrupted files or folders from Mac.Supported devices: IDE/ATA, SATA, SCSI, USB, Firewire (IEEE1394) hard disks and other media such as USB flash drive, memory stick, memory card, digital camera, digital audio player, and so on. It can scan all volumes in a local machine and build a directory tree of all lost and deleted files; filter needless files so as to save time;save data to any windows drive is possible including network drives, removable media, etc. 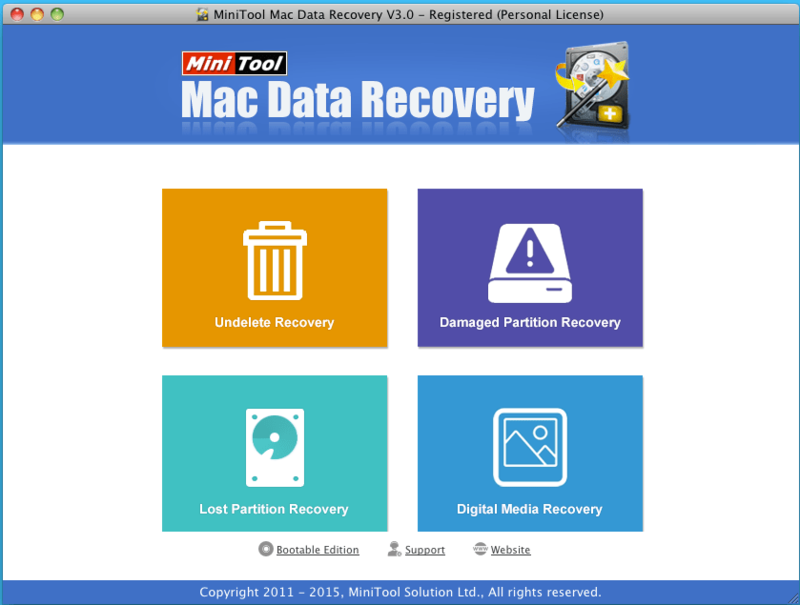 ;export scanning results as well as load the previous recovery result. Support NTFS compressed and encrypted files. Enter me in the competition! Competition runs till the 1st of March, i.e. 01.03.2016, and we will announce and get in touch with the winners at the start of March. Open to UK residents over 18 only. Good luck! Thank you every one for taking part. We have emailed the code to the winners.